Just 10 minutes by car from Korsvagen in Gothenburg, where you’ll find the Swedish Exhibition Centre and Liseberg amusement park. You can reach us easily from the motorway, or by tram without the hassle of city traffic. This is a great place to stay, just far enough away from the stress and noise of the city. If you’ve had a long day, why not relieve tension in our gym or let your thoughts gently drift away in a hot sauna or jacuzzi. 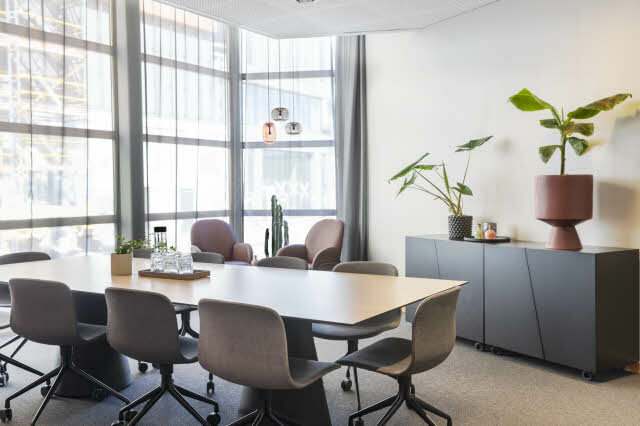 With our guest parking and convenient public transport to Liseberg and the Swedish Exhibition Centre, we provide a fantastic base from which to enjoy a family holiday or business trip. We arrange effective conferences of all sizes. Our restaurant is the perfect place to take a well-earned break or add the finishing touch to an eventful day with delicious food and beverage. Avoid the hassle of having a car in the city; you can reach us easily without driving in central Gothenburg and we offer parking to our guests. 10 minutes by car from our hotel or 20 minutes by tram and you’ll find yourself in one of Gothenburg’s liveliest areas, Korsvagen. The Swedish Exhibition Centre, Universeum science centre and Liseberg amusement park, to name just a few, are within walking distance. Lively Avenyn can be reached easily on foot from Korsvagen. This is the place to find shops, cafes and restaurants, and a little later in the evening Gothenburg’s nightlife comes alive. Welcome to our large, bright atrium courtyard which includes both a restaurant and bar. We serve our large lunch buffet here, with salads, soup, main courses and a dessert table. In the evening, enjoy delicious à la carte dining or relax in our bar with a refreshing drink. We put plenty of time and effort into our organic breakfast buffet to ensure you get a really good start to your day. Conferences, training courses or an interview room! We offer meeting facilities suitable for groups of 8 to 150 people.